Have lived in that area, but had no idea about the salt flats. Fascinating. I’m glad to share something new. Thanks for reading. Interesting about the Rangers! 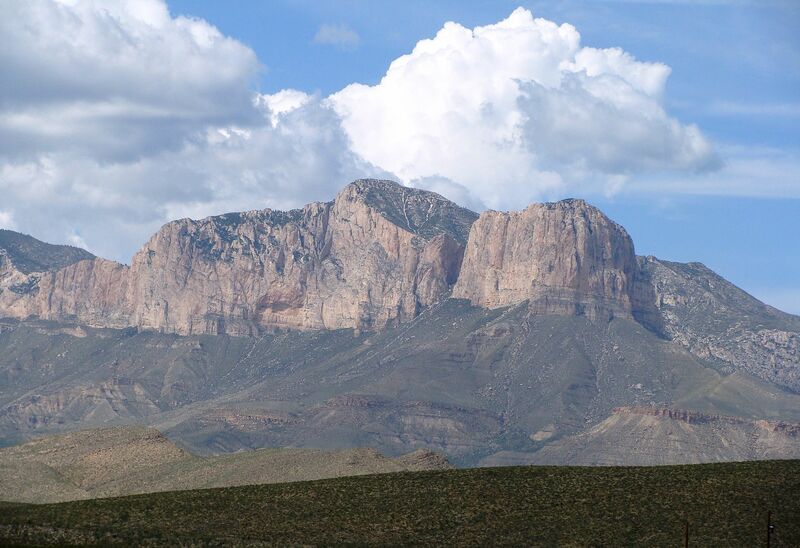 And I never knew there was a mountain in Texas. I love sharing something new. 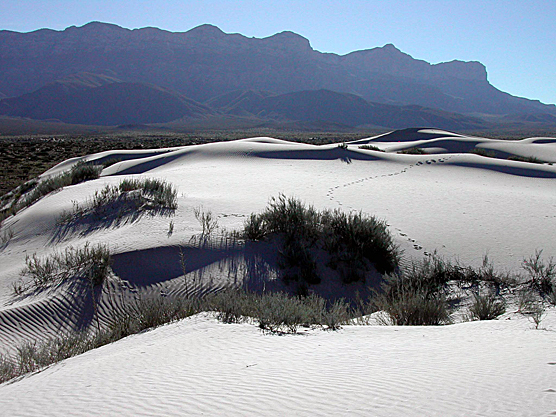 Besides the Guadalupe Mountains, West Texas boasts the Davis Mountains and mountains in the Big Bend, several of which are more than 7 to 8,000 feet. This is wonderfully written, Myra, and fascinating in its detail to read. Another unquestionable triumph and i love every line of it. Thanks, again, John. Your comments are greatly appreciated.